Obituary for Loretta C. (Millard) Faulkner | Devlin-Rosmos-Kepp F.H. 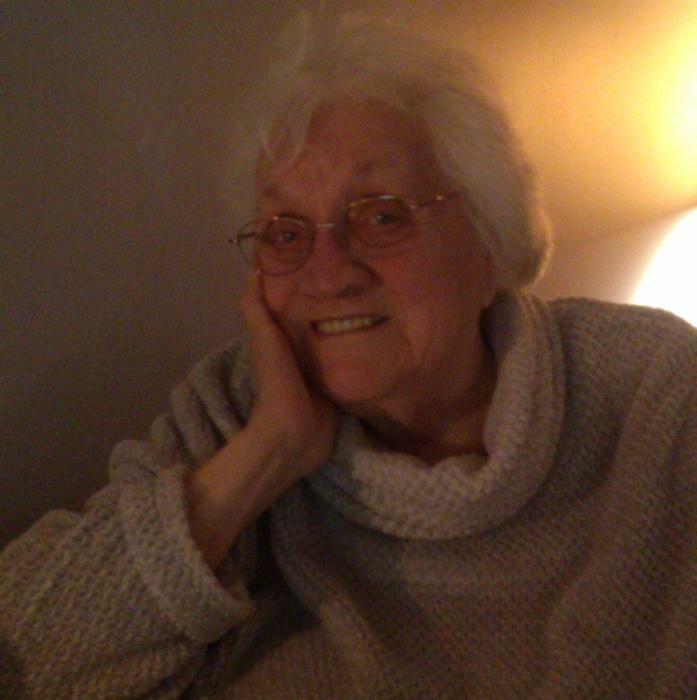 & C. S.
Loretta C. (Millard) Faulkner, 95, wife of the late John B. Faulkner, Jr. of Phoenixville died on Saturday, April 13, 2019 at Woodbridge Place. 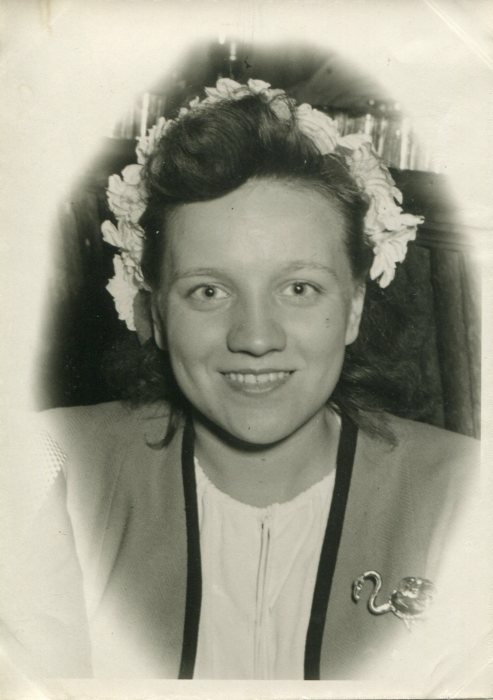 She was born on April 5, 1924 in Phoenixville to the late Charles E. and Catherine E. (Phyles) Millard. Loretta was a homemaker and member of St. Ann Catholic Church. In her younger years, she loved to roller skate. She is survived by son, John B. Faulkner, III; daughter, Diane Faulkner wife of Steven Burton; 6 grandchildren; 11 great grandchildren; and sister, Marie Buler. She was preceded in death by her daughters: Jeanette Nostadt and Valerie Rittenbaugh; and siblings: Eleanor Millard, Margaret Quinn, Catherine Kopen, and Joseph Millard. A Funeral Service will be held from the Devlin Rosmos Kepp & Gatcha Funeral Home, 517 S. Main Street, Phoenixville, PA on Wednesday, April 17, 2019 at 11:00 am with Rev. John J. Newns officiating. A viewing will be held at the funeral home on Wednesday morning from 10:00 to 11:00 am.